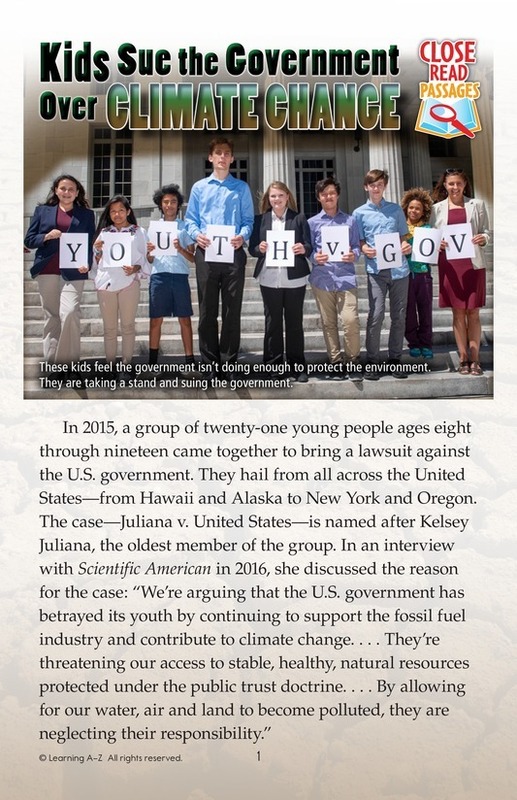 In 2015, a group of twenty-one young people ages eight through nineteen came together to bring a lawsuit against the U.S. government. 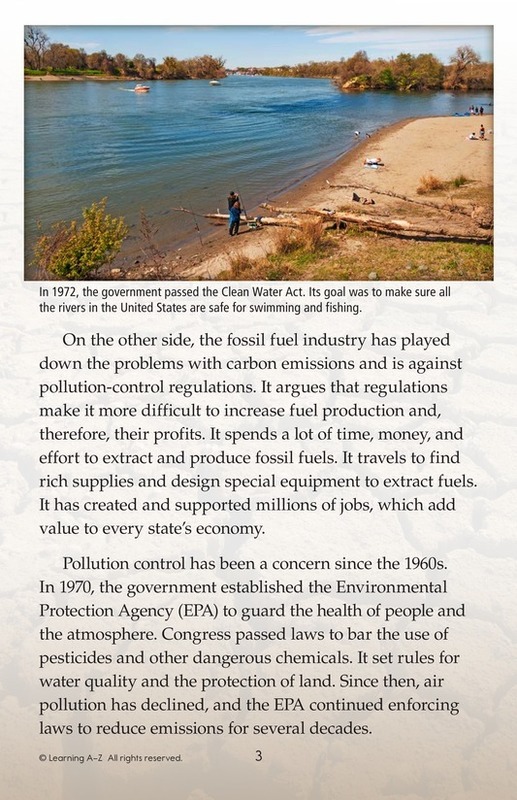 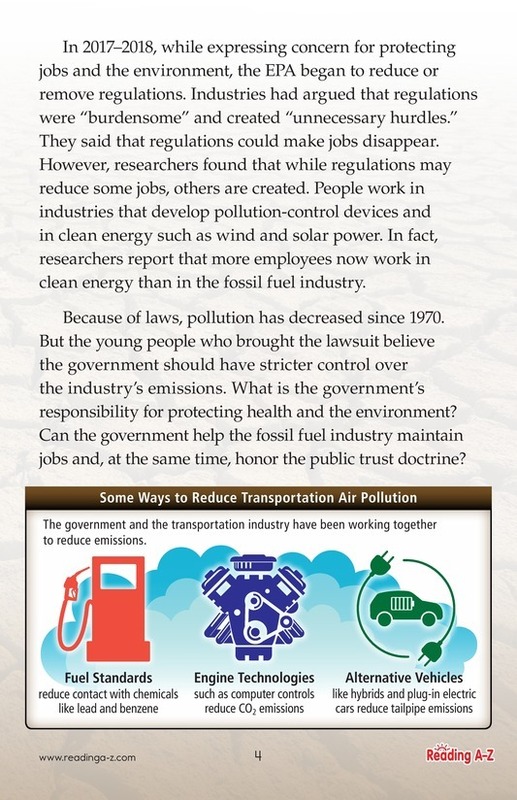 The lawsuit states that the government has known about damage from carbon dioxide emissions for fifty years but has paid no attention to experts’ warnings. 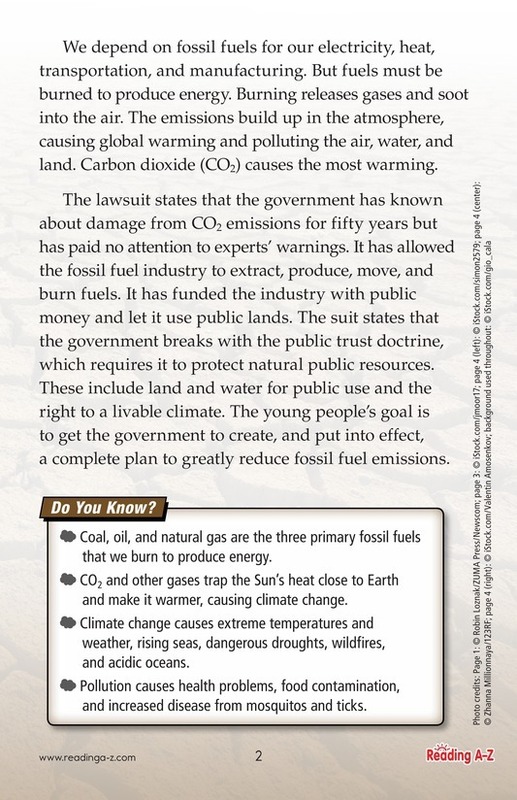 This passage discusses the arguments from both sides: the students and the government.